Every decision that we make, every action we take, and every interaction we have is either moving us towards our goals or away from them, toward the mountain or away from it. How we spend our days becomes our life. There is no day when the work will suddenly stop, the problems will completely vanish, and money will start to fall from the sky. Complacency in a so-called moment of arrival turns a prolific creator into a one in hit wonder. The little things that we do today don’t appear to have a very significant impact at the moment. But usually, it’s these little things that plant the seeds for who we want to eventually become. It was writing 1000 words a day over the course of 5 years that eventually lead to a million words, and a published book. Prolific writing is a practice and a habit. It’s day after day in the water or on the mountain that allows a surfer to ride bigger waves and snowboarders to take on black diamonds. The little things that we do repeatedly give us a slight edge, and that edge added up over time starts to create momentum in our work and in our lives. Don’t turn on your devices when you wake up in the morning. Spend the first hour of your day on deep and meaningful work. One focused hour a day of uninterrupted creation time over the course of a year adds up to 365 hours. Over the course of 10 years, it adds up to more than 30,000 hours, putting you well past the point of mastery. It’s rarely the gargantuan death-defying leaps where we come out of the other side alive that lead to the change we’re seeking to make. It’s one foot in front of the other, the courage to persist and play the infinite game that leads us to our biggest goals. 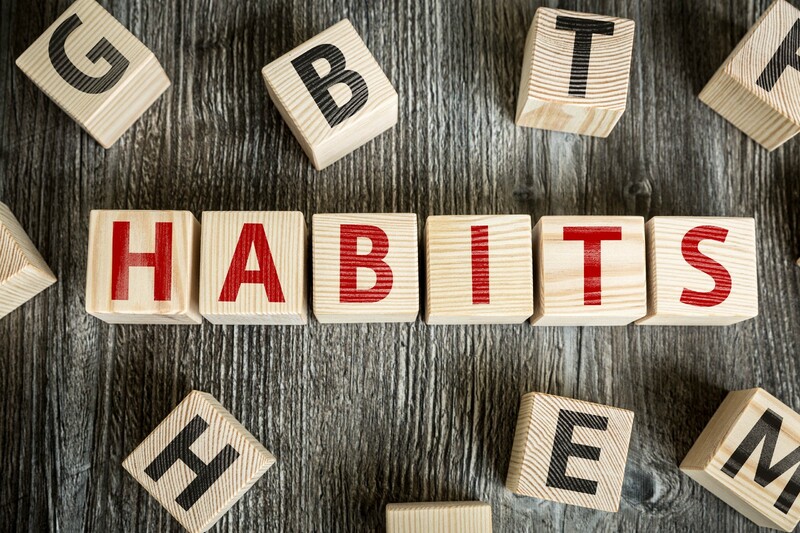 Our daily habits are the foundation on which our lives are built. So don’t underestimate the impact of the little things you do repeatedly. They’re the catalyst for the most significant change that occurs in our lives.